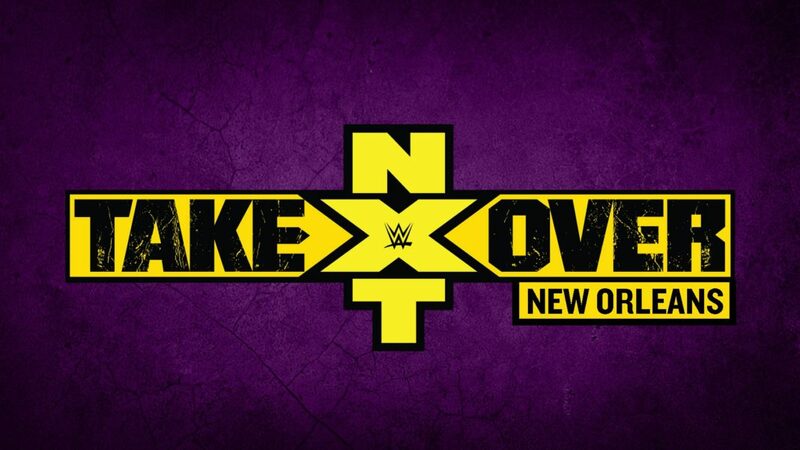 On the latest installment of Wrestling Observer Radio, Dave Meltzer reported that the original plan for the NXT Championship Match at NXT TakeOver: New Orleans was to have Lars Sullivan challenge Andrade “Cien” Almas for the belt. Those plans have seemingly changed. Meltzer added that the company was pushing Sullivan pretty hard, however he hasn’t been seen or heard from lately. He went on to say that an individual who regularly attends the WWE Performance Center mentioned that Sullivan has not been seen there lately either. Plans are in place now for Aleister Black to challenge Andrade “Cien” Almas instead. We will keep you updated if any further information becomes known regarding Lars Sullivan’s status with WWE.